south on foot. 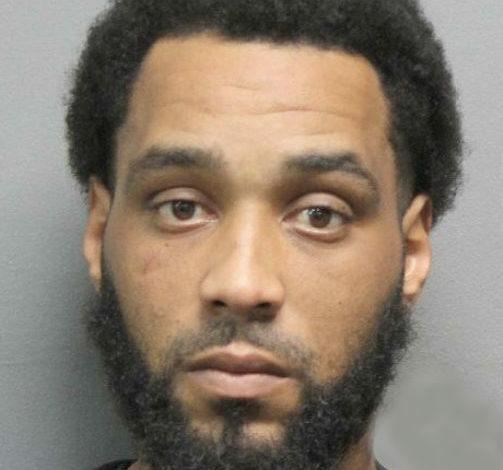 Officers with Scott Police Department and Lafayette Parish Sheriff’s Deputies began searching the area and located the subject attempting to hide in the cemetery on Cameron St. Schedule I, Possession of Schedule II, Possession of Schedule III, and Hit and Run, in addition to being cited for Driving Under Suspension. No bond has been set at this time.